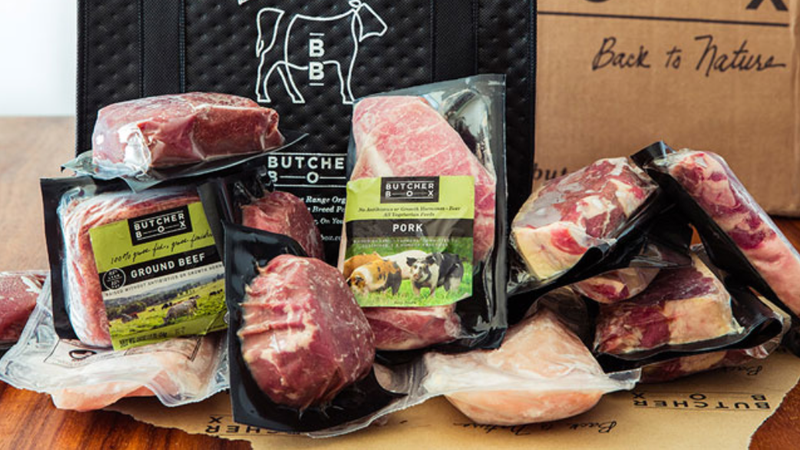 Butcher Box ships grass fed beef, heritage grade pork, and free range chicken right to your door for less than $6 per serving, and if you sign up during today’s Black Friday promotion, you’ll also six bonus steaks in your first box for free. That’s two ribeyes, two NY strips, and two filet mignons, on top of whatever you were going to get in your box anyway. I’ve had their ribeyes (cooked sous-vide, naturally), and they’re fantastic and well-portioned at about 10 oz. each. While this promotion doesn’t include ongoing bonuses for the life of your membership like some other deals Butcher Box has rn, it’s a way bigger first box bonus than anything else we’ve seen.